(Groton, CT) The Connecticut Citizens Defense League is speaking out against Governor Malloy’s executive order seizing firearms and denying purchases to individuals who are on Federal Government “lists”. “Governor Malloy is planning to take what is in our view unconstitutional executive action that would prohibit firearms purchases and seize firearms of individuals who have not been indicted or convicted for any crime. While we are all concerned about terrorism, this approach is very un-American and shameful”. “Governor Malloy has gone even further into the deep end than ever before. His planning on denying purchases and likely seizing firearms of individuals are on a list that have not been charged or convicted of any wrongdoing is antithetical to every value that this country was founded on. There are millions of people on these lists, many who are not criminals or terrorists, and do not belong on it”. “Seizing firearms from individuals would be a clear violation of ‘due process’ under the 14th amendment of our constitution, and i have a hard time envisioning a judge appointed by the state of Connecticut who would issue a warrant to search and seize when the federal Government has not even done so in a wide-spread manner. Even the American Civil Liberties Union (ACLU) has recognized that these lists are inaccurate, unconstitutional, and unfairly target Muslims and people of color Since the governor does not have access to these federal “lists”, my hope at this point is the feds will analyze Governor Malloy’s intent and decline access. This is very scary to think that police will be showing up to houses to seize firearms from people who may have done nothing wrong. It spells serious trouble”. “The governor of Connecticut has pushed the envelope to beyond extreme by treating citizens of the United States in this manner. I hope people realize that this pattern of abuse is how totalitarian governments operate”. 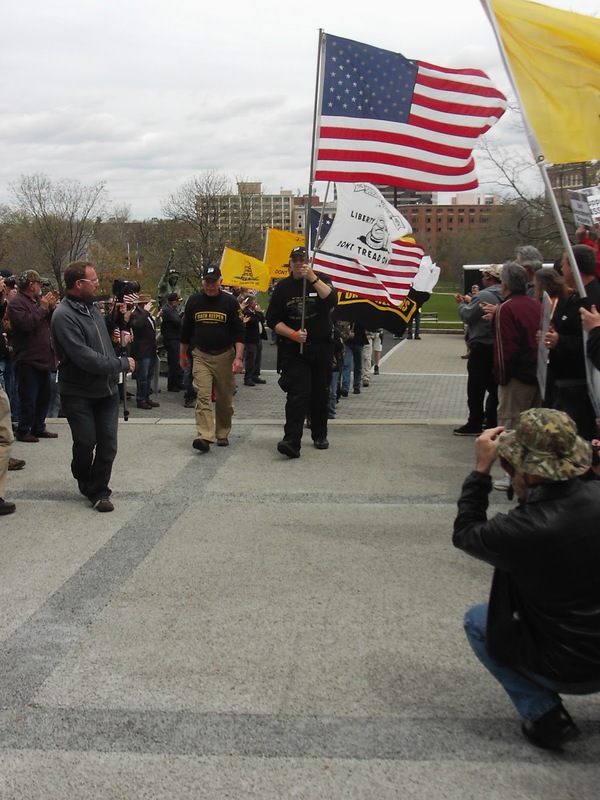 About the CCDL: The Connecticut Citizens Defense League was formed in 2009 by a small group of concerned citizens as a non-partisan organization to advocate second amendment rights in the state of Connecticut. Since their founding, the group has grown to over 20,000 members from across the state.Thanks to this large supportive base, the CCDL has become a fixture at the state capitol, and well recognized by committees that see firearms related bills.